Remember the really bad storms we had back in February of this year? The ones that saw wheelie bins flying across the road, roof tiles slipping from houses and scaffolding twisting in-situ? Well, we suffered some roof damage and consequently ended up having an entire new roof fitted earlier this summer – I’m hoping we’ll be snug as bugs come this winter’s howling winds!! Anyhow, we took the opportunity (as one does!) to clear what I considered to be an already organised loft space, and true to my work, to thin out even further. 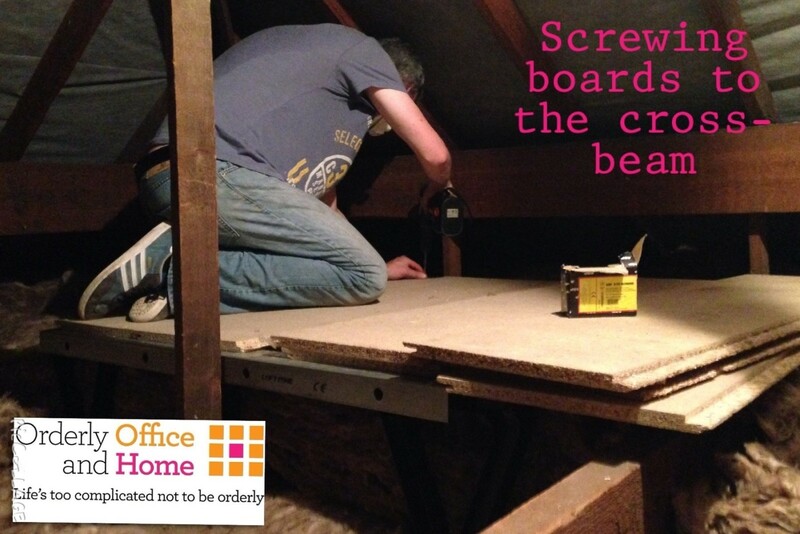 Ok… so it was partly because we ‘wanted’ to and partly because Building Control regulations have changed, and we needed to upgrade the amount of loft insulation from the previous few fingers deep, to a cosy 270mm deep! 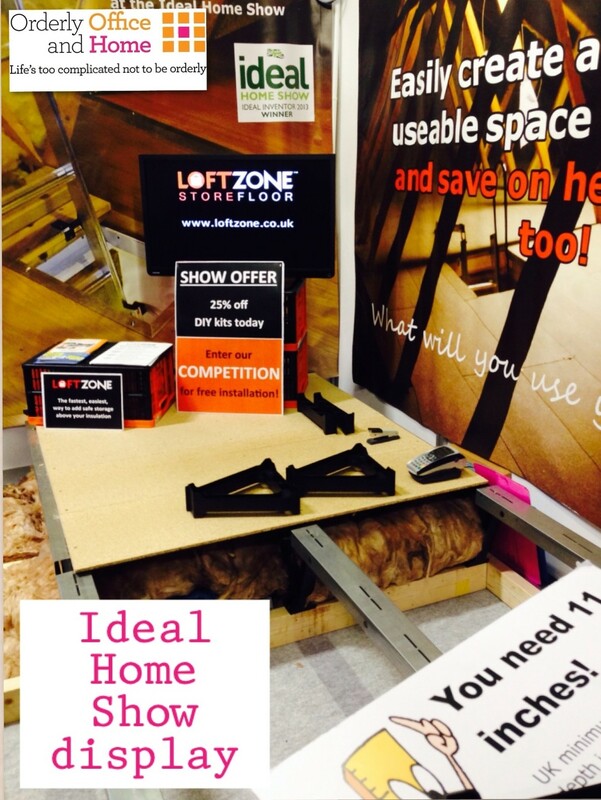 Having such thick insulation, meant the previous configuration of loft boards over the joists would not work (squashing insulation down and eliminating air-flow & creating condensation), so I was lucky enough to stumble across Loft Zone Store Floor whilst in my expert role at the Ideal Home Show back in June. The stand clearly demonstrated how the parts would work, and the inventor of the product – Dave Raval – talked me through it, and we ordered a 2.4m x2.4m kit to get started. The picture below shows how it arrived. Not great to be honest, as the packaging had collapsed so much, that we had to move each piece into the house individually. I was, however, assured that this was down to the courier and was being reviewed. So here’s my loft; pre re-roof and pre-Loft Zone installation. And here we are mid-job on what was probably the hottest weekend of this summer by far! The instruction booklet was easy to follow, and the pack included a complete box of screws too, so no rushing out to buy those. Each of the supports were light and easy to fix into place, and the metal cross beams (once I’d managed to separate them with some gentle knocking with a hammer) fit onto the supports & were screwed into place in a jiffy. 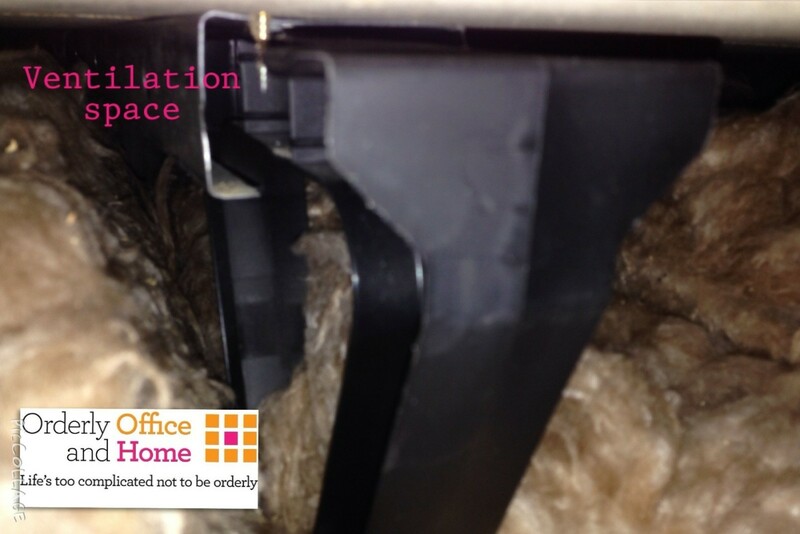 You can see that there is air space below the board for ventilation, thus avoiding moisture build up. 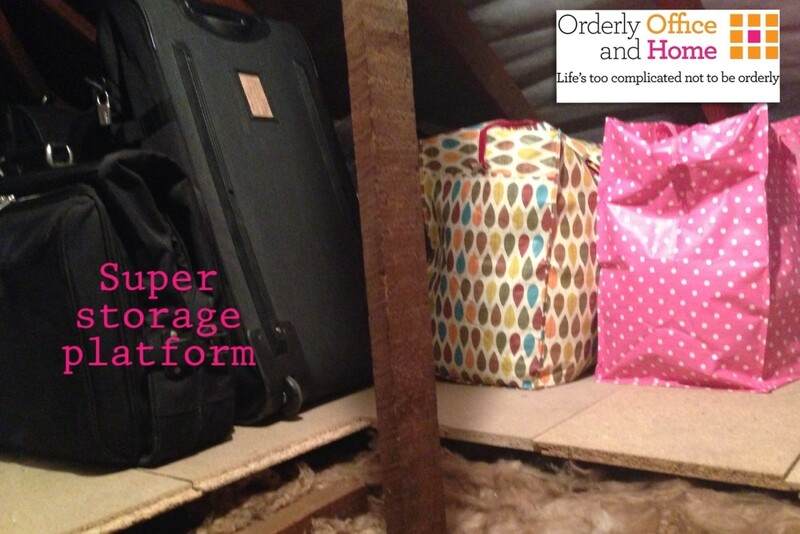 I have to admit that, despite my initial hesitation, they are surprisingly sturdy to crawl over and provide plenty of room to store – what else but the Christmas decorations – along with seasonal clothing, spare bedding, suitcases, fancy dress, etc! Although we have obviously lost some head height in the loft space, we have actually found it easier to get to things as they are that little bit higher up. We still have one area left to insulate and board, so we’ll be ordering another small pack to finish the job before the cold weather sets in. Having looked at a similar product in a national DIY store, which sells only the plastic posts to screw the boards into directly, I’d strongly recommend going for the Store Floor product, with its extra stability of the metal cross beams; eliminating any sagging and providing a sturdy storage base. If you’re not up to doing this kind of thing yourself, it’s easy enough to get a handyman/woman in to do it for you, and installers in the Manchester area can be recommended by myself. So, if you’re thinking of ‘beefing up’ your loft insulation and keeping your energy bills down this winter, now might be the time to investigate installing a product such as this, and decluttering your unnecessary items whilst you’re up there. I’d love to know how you get on – comment below & post images if you like! 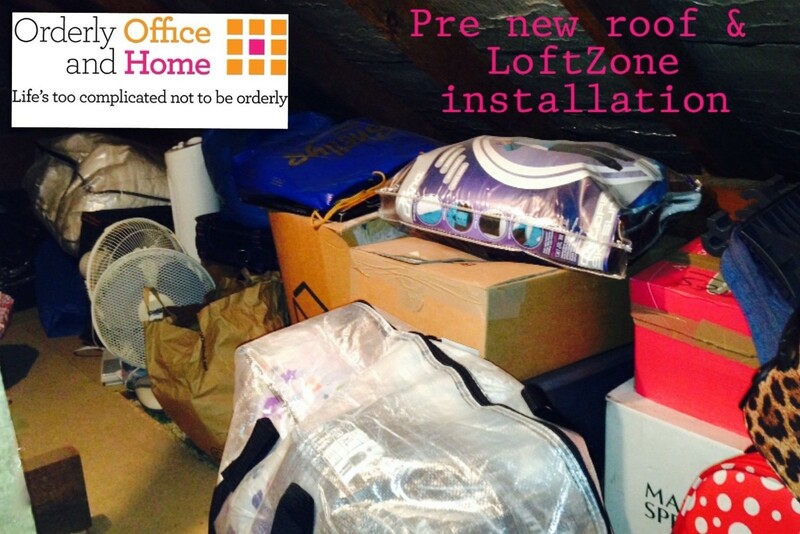 Need help to declutter before you insulate? I’ve worked in many a loft and garage, clearing items that have been unseen for an age and giving back much welcomed space to my Clients. 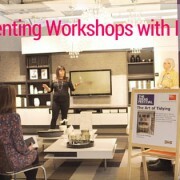 Get in touch and see how I can help. This is an independent review of the Loft Zone product. For more details please check out their website. Are you carrying a little extra weight? Hello Amanda, and thanks for a very detailed and honest review. I’m glad you found it easy to install, and strong to walk upon. 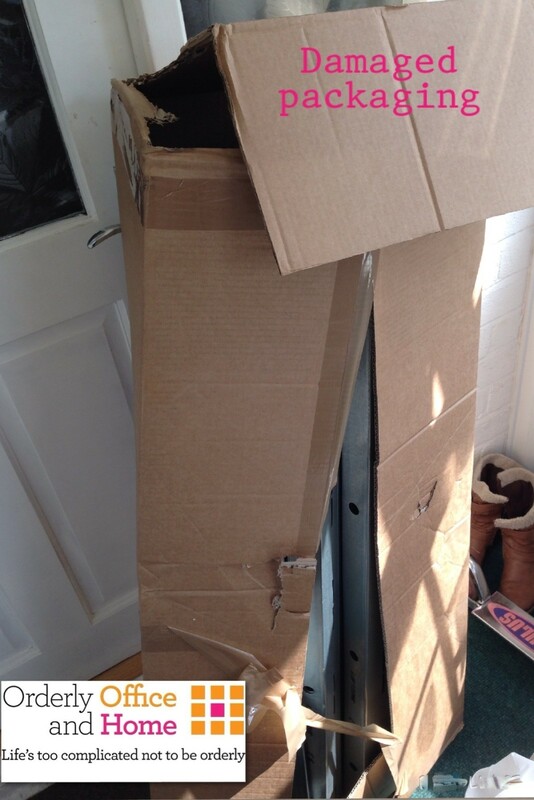 With regards to the packaging, this rarely happens but some couriers seem to like to play toss the caber with boxes, or squash them with heavy items on top. To be honest, we haven’t managed to find a courier who doesn’t do this. So we have since redesigned the box to make it stronger. The good news is that the parts can withstand several hundred kg each, so they arrived undamaged! Thanks once more for your review. If you have any more questions, please don’t hesitate to get in touch. We’re still a young company with a great innovative British-made product, but we also work hard to get a reputation for great customer service, too. Packing tips for your holidays. Overwhelmed over the summer holidays?